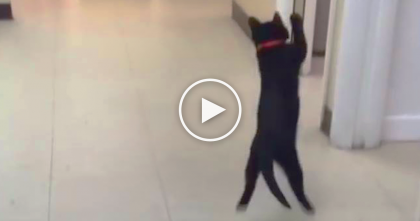 This funny kitty won’t stop putting her paws in the air and nobody even her owners can figure out why? 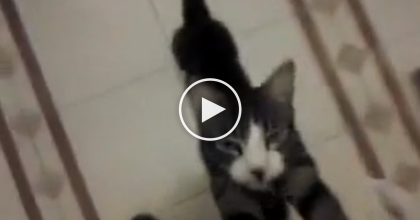 After noticing the cat liked to do this, her owners decided to record it and show others. 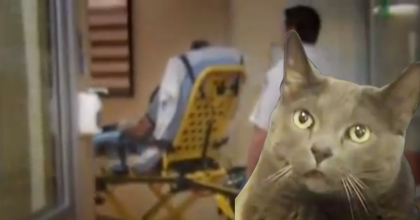 When you see this, you’ll see why everyone is obsessing over this funny cat and what she does. I don’t think I’ve ever seen a cat who likes to do this SOO much, lol! I’ve NEVER seen a cat that does this ALL the time, have you? Wow!—SHARE this story with your friends!